My second season of Road Cycling has come to a close, and oh what a season it was! There were days I felt strong, days that I felt weak, days that I wanted to give up, and then days I never wanted to stop! The leading picture is the rawest moment of my entire season. A moment that will last in my mind for eternity. The event was called The Triple Bypass. 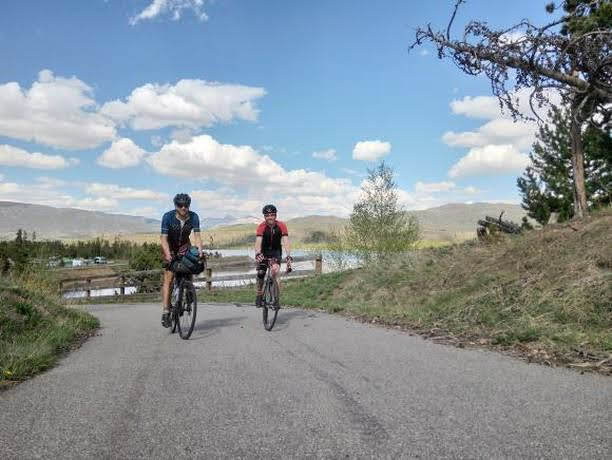 Ride your bike 117 miles into the Rockies from Evergreen, Co to Avon, Co. This was mile 90 out of 117 gut-wrenching miles, at the top of the 4th serious climb, notching just under 10,000 feet of climbing for the day! Only about 30 miles to go! 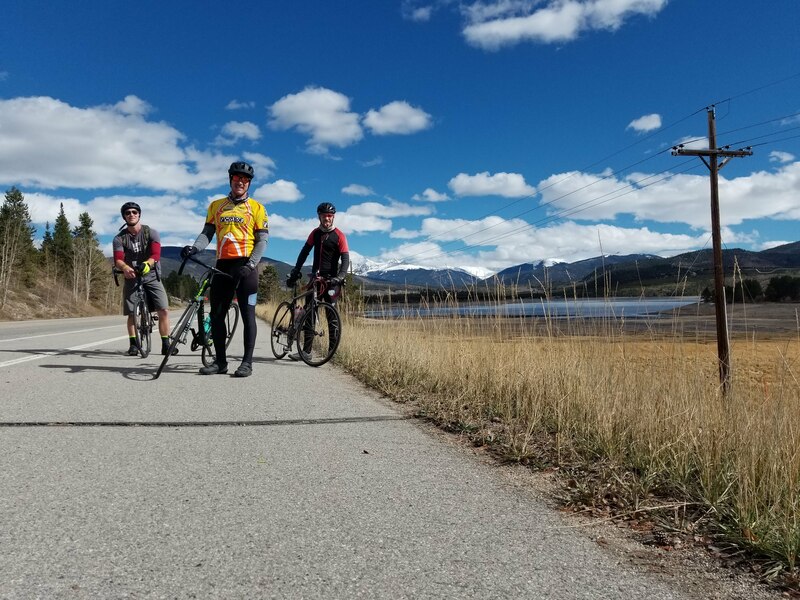 10 miles of descent into the Vail Valley, followed by 20 miles of flat terrain into strong headwinds. I completed this ride in about 9 hours and 40 minutes, all stops included. This was 7 hours and 37 minutes moving time. 2 hours total stoppage throughout the day. This was just one of several big days that I had! 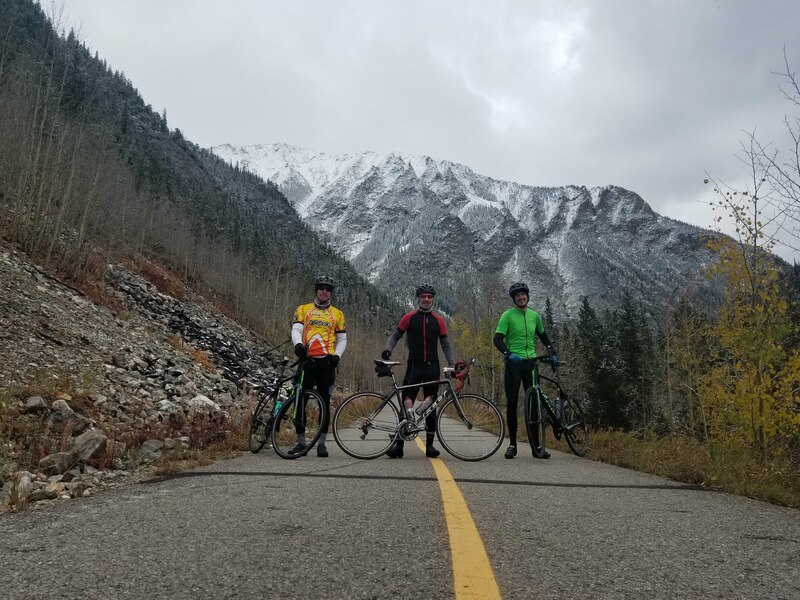 This season, I got on my bike 90 times, and rode 3,190 miles, over the course of 6 months. Fun fact, the longest Mainland point to point in America is 2,892! To break it down further, on average, I rode 17.7 miles EVERY SINGLE DAY for 6 months straight! For the entirety of these 6 months I averaged 14.7 MPH! What about the Elevation I have climbed? Well, I accumulated 196,772 feet of elevation this season! For some sort of relative scale, Mt. Everest sits at 29,029 ft above sea level. This means that I have effectively climbed the entire height of Mt. Everest 6.78 times!! Other notable rides in the Subaru Elephant Rock (100 miles), the Copper Triangle(80 miles), my second Mt. 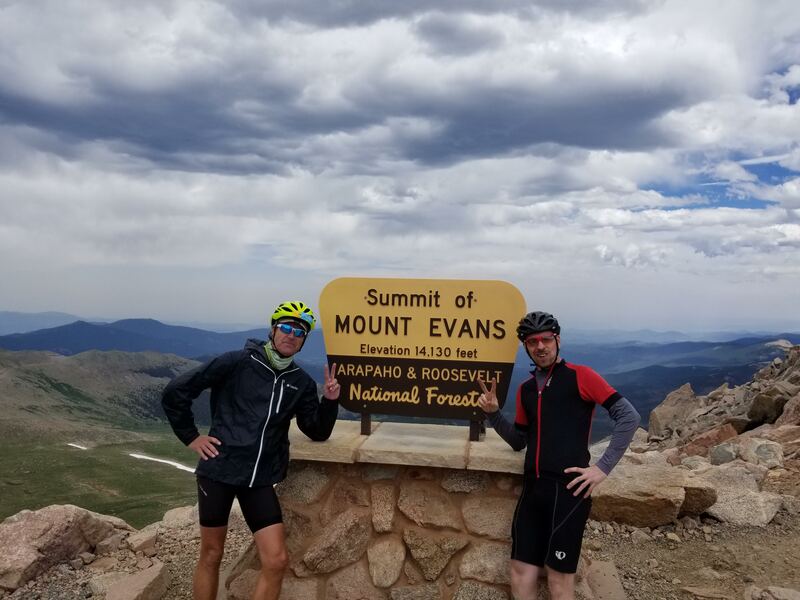 Evans Summit (Highest Paved Road in America), competing in the GoPro Mountain Games (AGAINST PROFESSIONAL CYCLISTS), and of course, My 222 mile Aspen loop! Let’s face it, I spent 217 hours moving on a bike this season. What did I do with my time? Well, I cycled! HA! No really, but what does your mind do for hours at a time? Many times I would ride without any sort of headphones, just be one with my thoughts and nature. 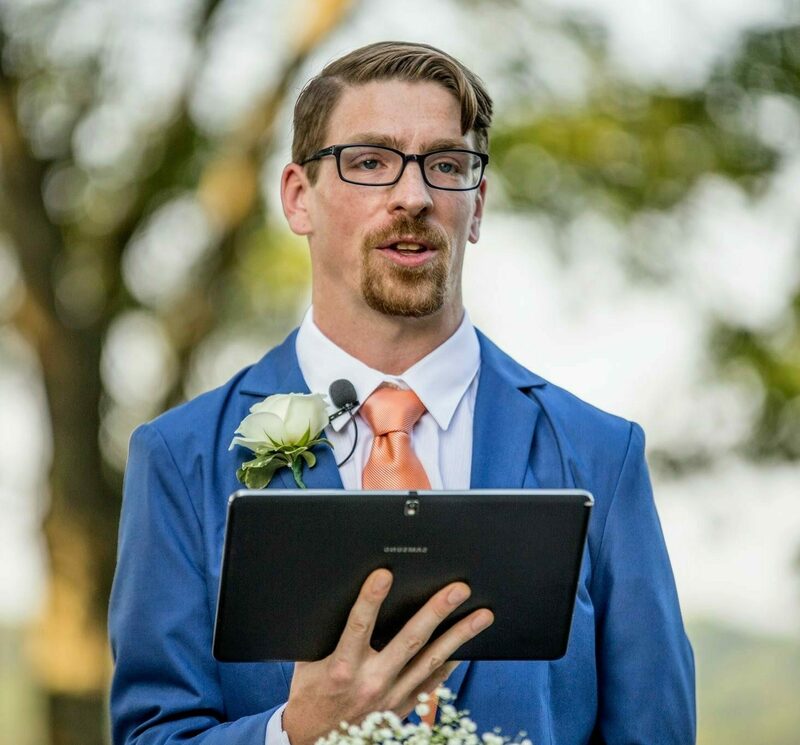 I did have other times where I would bring my bluetooth headphones with me. A few noteworthy audiobooks I listened to included Awaken the Giant Within by Tony Robbins, Third Eye Awakening by Sarah Rowland, The Thank You Economy by Gary Vaynerchuk, and The Magic of Thinking Big by David Schwartz. Of course there was also music, and quite the array at that. Spotify playlists included Jazz Vibes, J Cole, Eminem, Logic, City and Colour, John Mayer, Animals as Leaders, Between the Buried and Me, Meshuggah, Pantera, All Shall Perish, Circuit of Suns, My Bitter End, and James Brown among others. Another great thing about cycling is the people you meet along the way. The most interesting experience I had was in the beginning of the season. I climbed Independence Pass on the last day before it opened up to cars for the summer. At the top I met Jonas Deichmann. Jonas is the World Record Holder for the fastest UNSUPPORTED bike ride across Europe, as well as Eurasia. 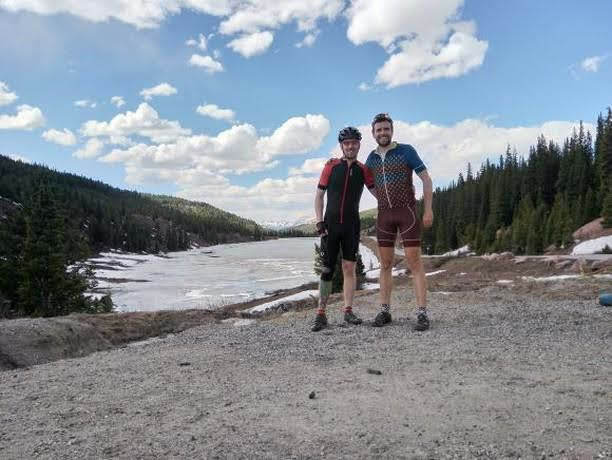 From where I met him in Colorado, he cycled up to the northern tip of Alaska! As I type this he is currently on day 84 in his attempt to beat the Panamerica Solo Record of 117 days. I believe he is on track to beat by 15-20 DAYS. Wow!!! Chris and I stop during a lake lap! Ross and I at the Mt. Evans Summit! EVERY PICTURE FROM THIS SEASON WAS TAGGED #PJ3K IF YOU WANT TO SEE MORE!! 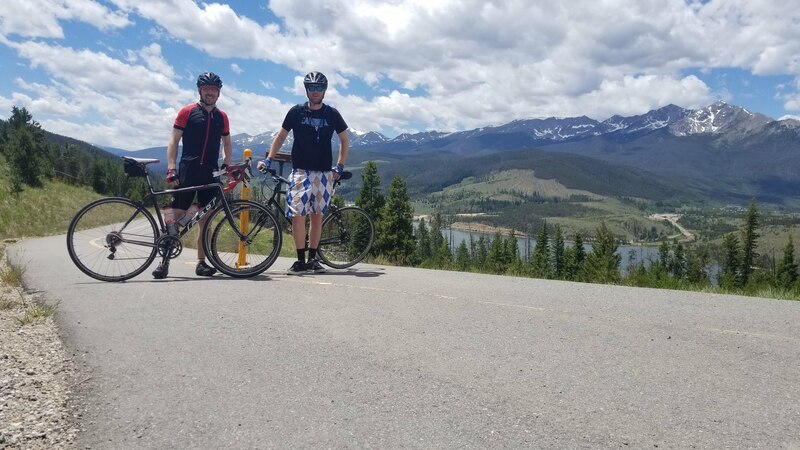 I also got to do an epic bike ride to Aspen and back with my good friend Ross. There is a bond you share when have both accomplished something so challenging! Towards the end of the season, I actually found 3 new friends to ride with! We may even been able to start a team for next year! Stay tuned! One of the top questions I get asked about is nutrition on the bike. What do I eat? How do I sustain 80-130 mile trips while climbing up steep grades. To be honest, I really only eat 2 things on the bike, Cliff Bars and SiS (Science in Sport) Energy Gels. I maintain a great diet off of the bike, and these 2 products are perfect for me on the bike. The energy gels are quick getting into my blood stream and allowing my body to get more fuel quickly. I use these at the start of climbs, and when I feel I need a quick boost as I near hitting a wall internally. The Clif bars are solid, so they take a little longer to get into your system. I use these at the top of my climbs to recharge, as well as making sure I am having them frequently along longer routes for sustainable energy. With that, these are the mountain passes that I can say I have conquered! What do we have in store for next year????? Previous postThe most epic bike ride of my life! This is my Maiden Voyage into the Podcasting world. This episode reflects on my month of November. I took a challenge to silence my vices. No Weed, No Alcohol, No Coffee, and No Dating. It was quite interesting. Hear my thoughts on the month here! In this Episode, we dive head first into Self-Awareness. We will take a look at what it is, how we use it, and how we can improve it! Take a listen, I would love your feedback! This Episode is chok full of inspiration!! If you want to change your life, start now!! Take 30 minutes and listen to this episode. This is pure, raw human emotion at it's finest. Also inside, a recounting of my talen show performance, as well as the performance itself followed by the judges words! Welcome Home, No, not physically, but emotionally, and spiritually. You, are, home. This is a safe space created for whichever purpose you deem fit. This is a space for you to unwind, actively share, passively read, or anything in between. Everything in this life is based on perspective. How you perceive things shapes how you react to them, and in turn, this is what you draw into your life.